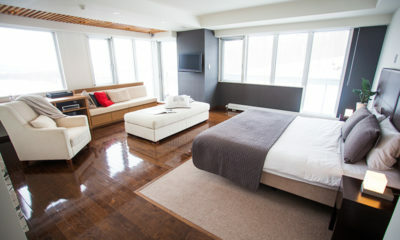 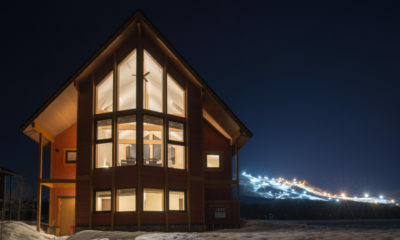 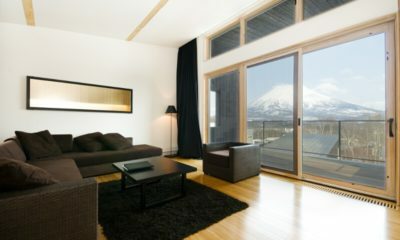 The Orchards Niseko is a private chalet estate with spectacular ski resort and Mt Yotei views. 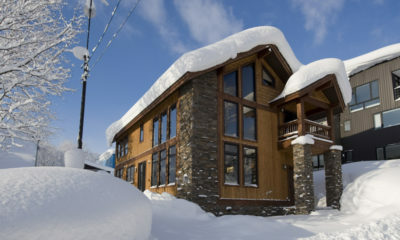 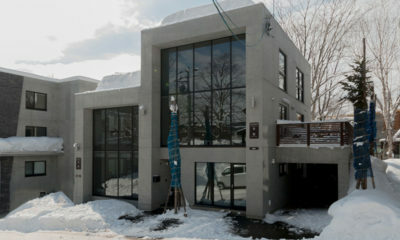 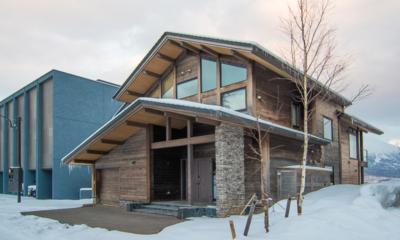 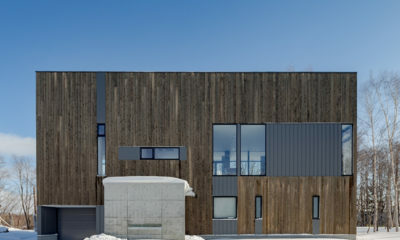 Yanagi House is a spacious new luxury chalet in an exclusive enclave on the outskirts of Hirafu. 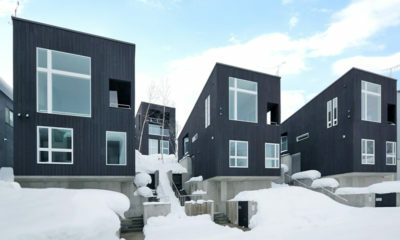 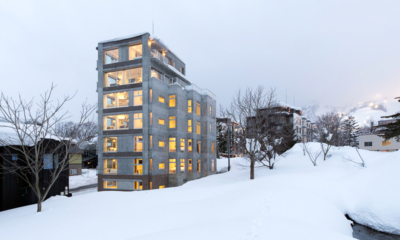 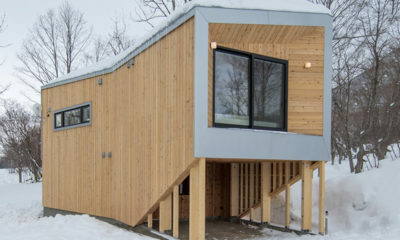 Yorokobi Lodge is a funky modern ski cabin inspired by minimalist Japanese design. 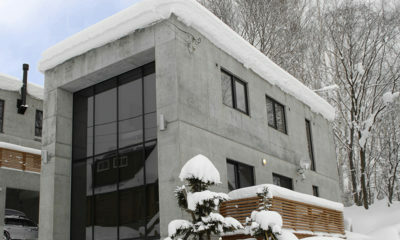 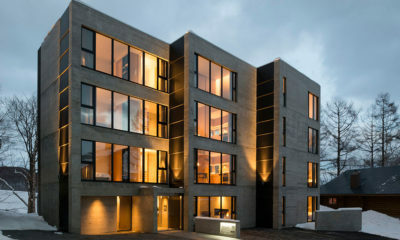 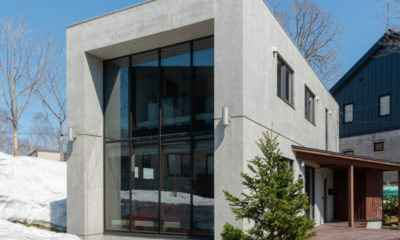 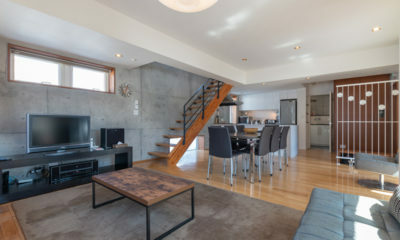 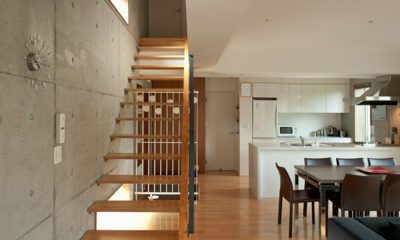 Yuki Ten is a chic, warm, concrete chalet in a quiet yet convenient location. 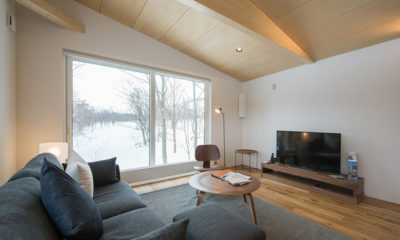 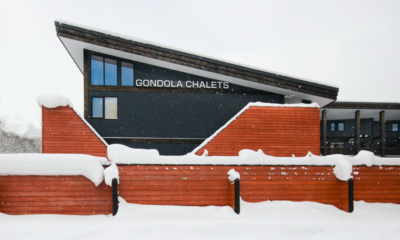 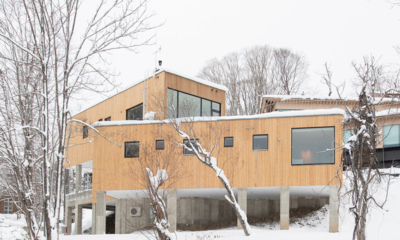 Yuki Uchi is stylish, modern chalet bordering snowbound forest in a central location. 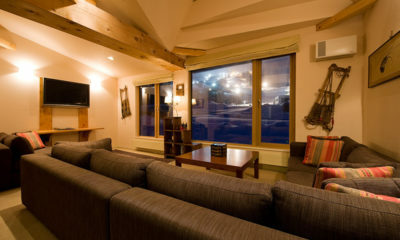 Ezorisu mixes modern, chalet warmth with traditional Japanese alpine style. 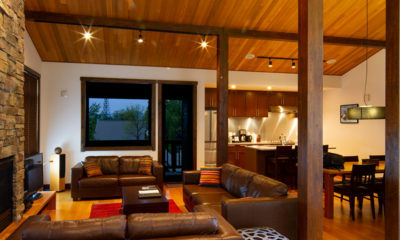 Puffin is a sleek designer chalet surrounded by other luxury pads at the Escarpment Estate. 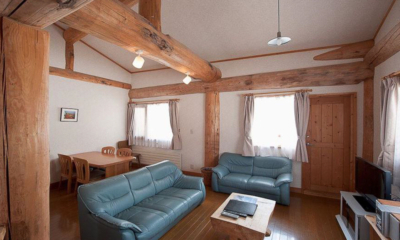 Kitanishi is a twin chalet-style townhouse that can be rented separately or together. 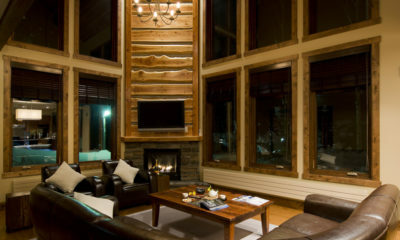 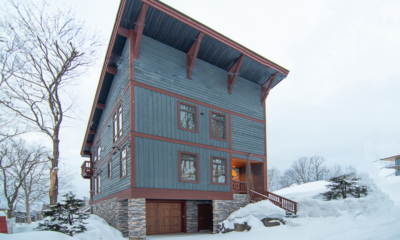 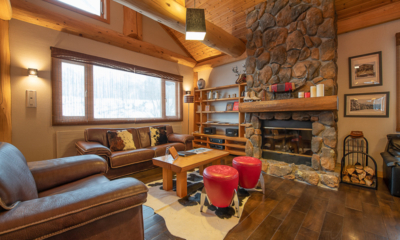 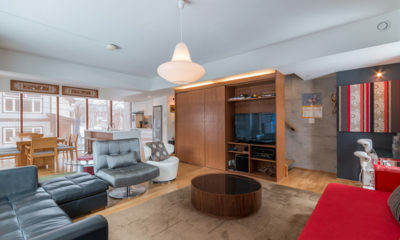 Alpen Ridge is a new ski-in/ski-out condo that’s hard to beat for style and convenience. 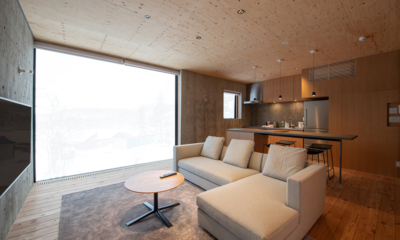 Akatsuki is a beautifully stylish luxury chalet full of alpine charm perched on a cliff edge. 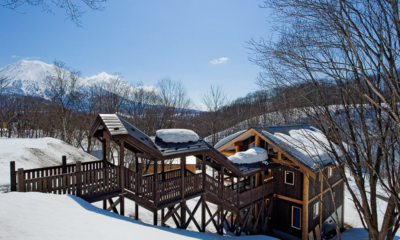 Shin Shin is a unique log-house chalet that adds a twist to traditional mountain cabins. 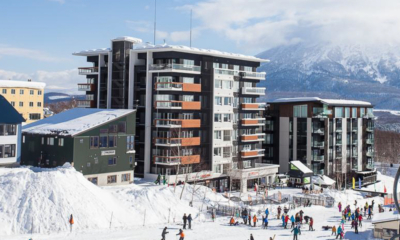 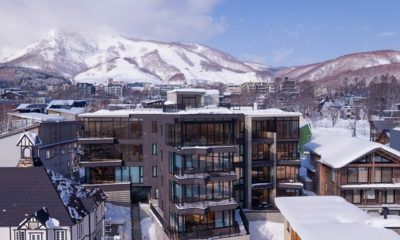 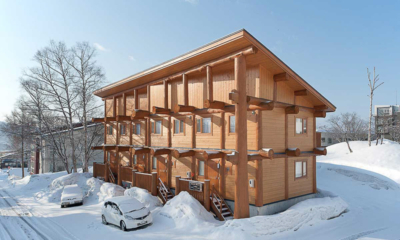 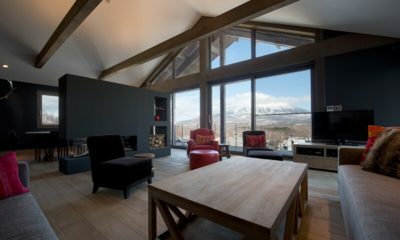 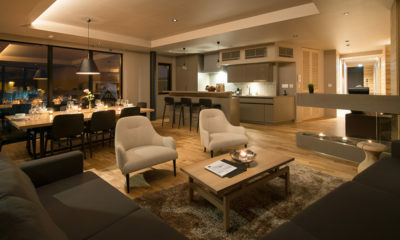 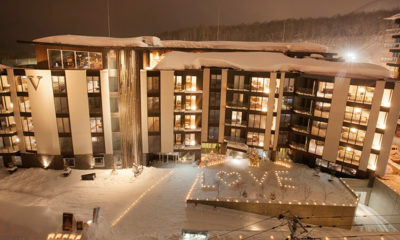 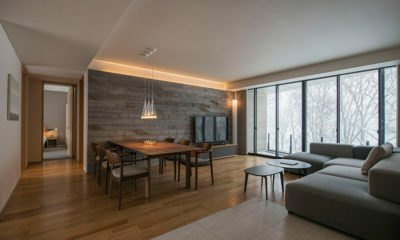 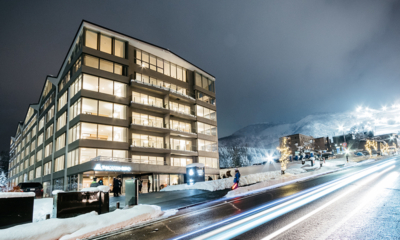 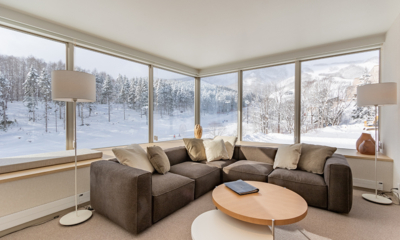 Aspect Niseko combines quality, space and views in these magnificent holiday apartments.